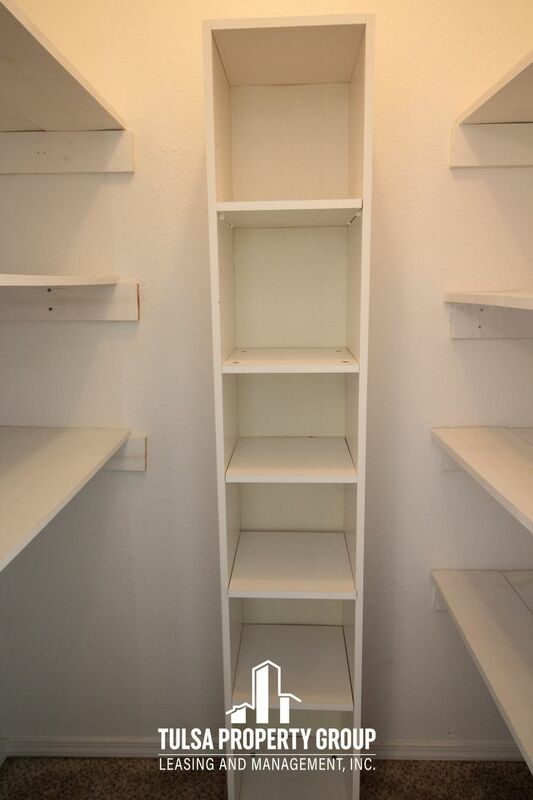 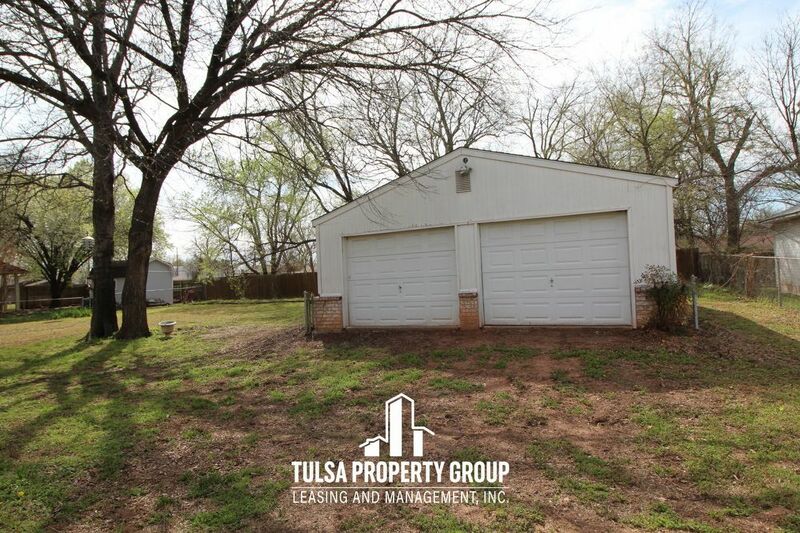 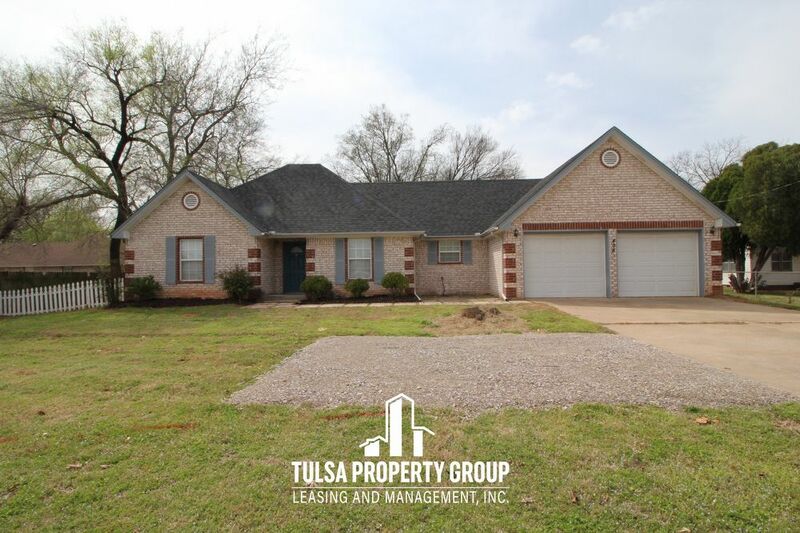 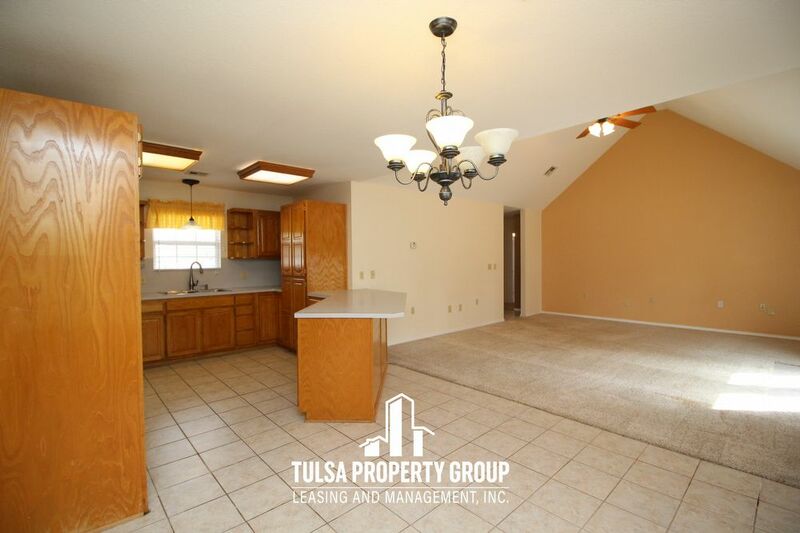 Bright 3 bedroom, 2 bathroom home in Jenks Schools. 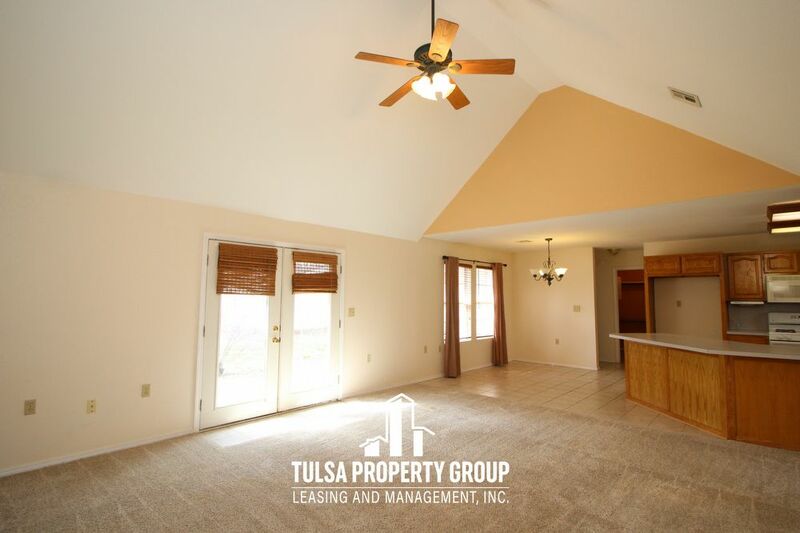 Open floor plan featuring cathedral ceiling in the living room. 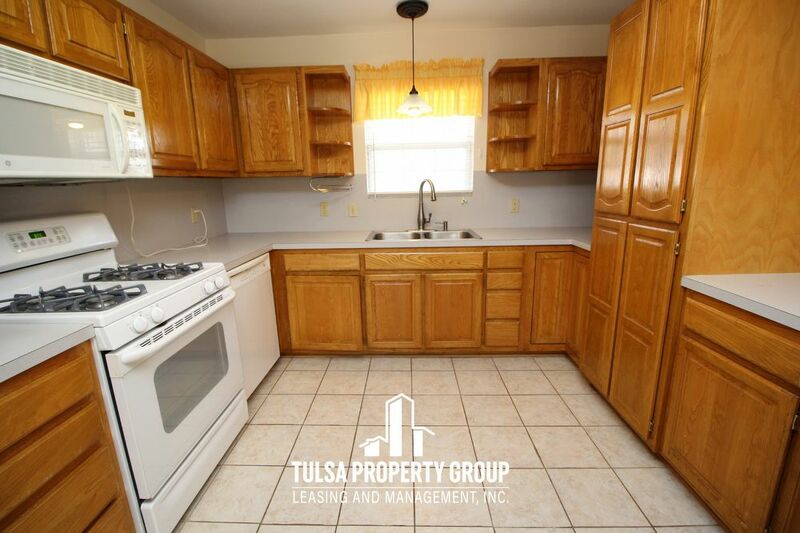 Kitchen has a breakfast bar, plenty of cabinet space, and comes equipped with gas range and dishwasher. 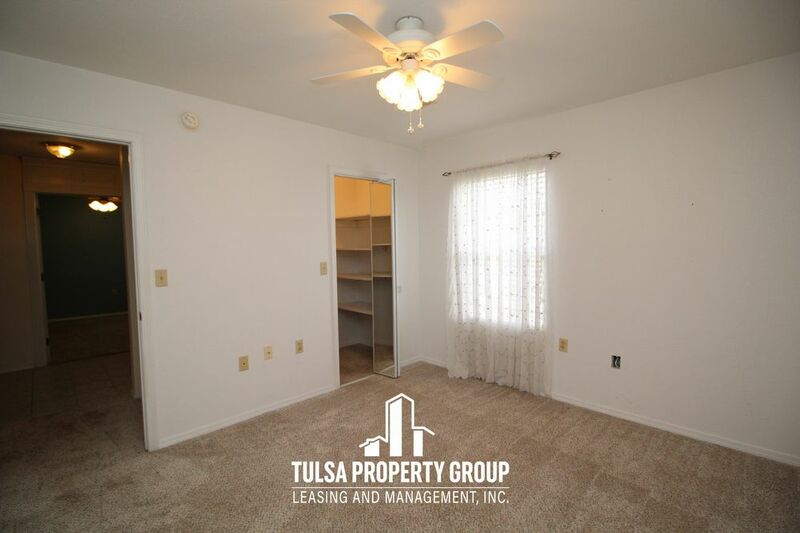 Den could be used as a family room or private study. 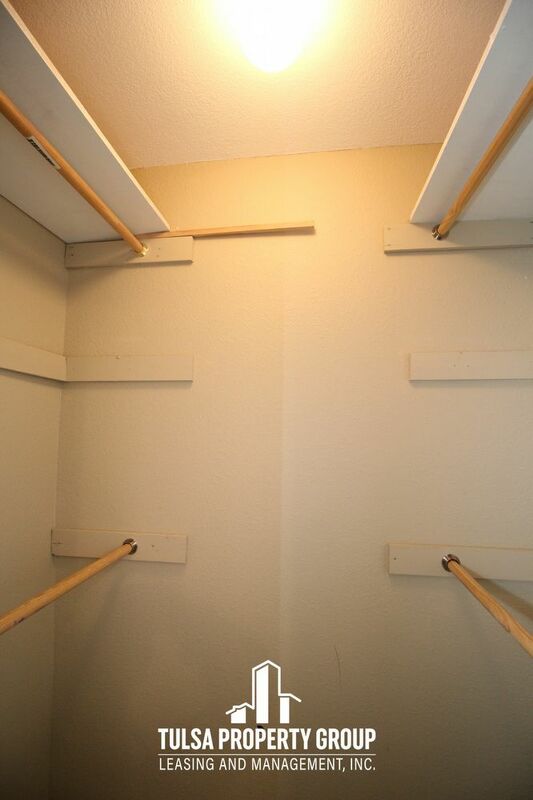 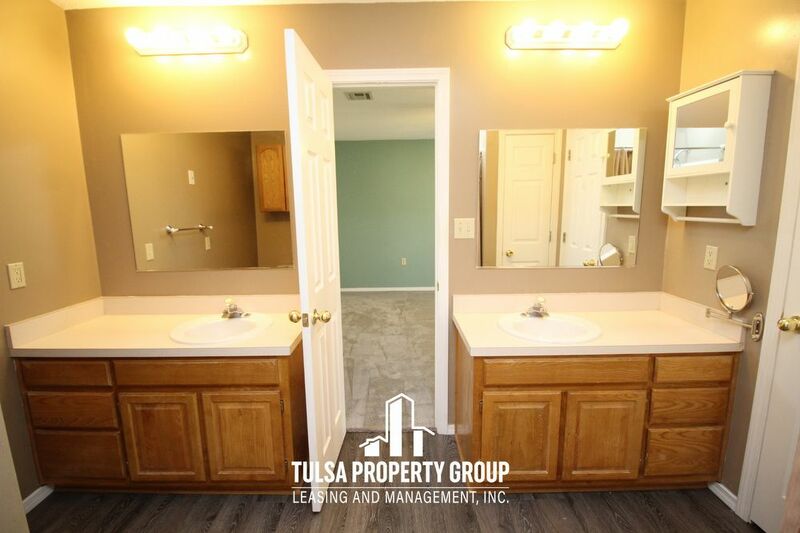 Master suite has a spacious walk-in closet and private bath with his and her sinks. 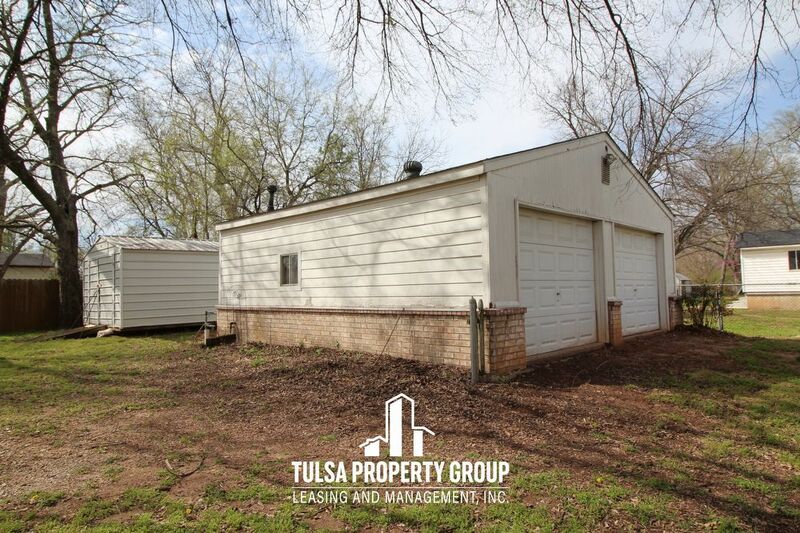 This house has a two car attached garage and another two car detached garage at the rear of the home as well as a large shed. 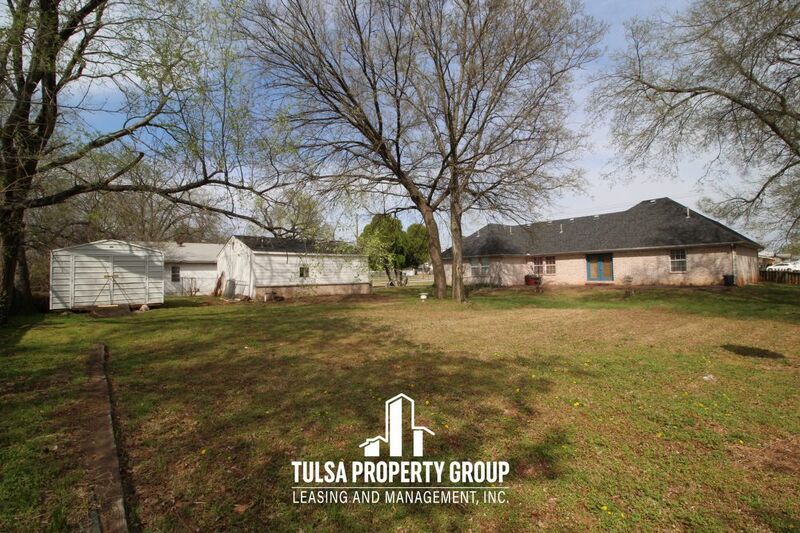 Patio overlooks beautiful backyard. 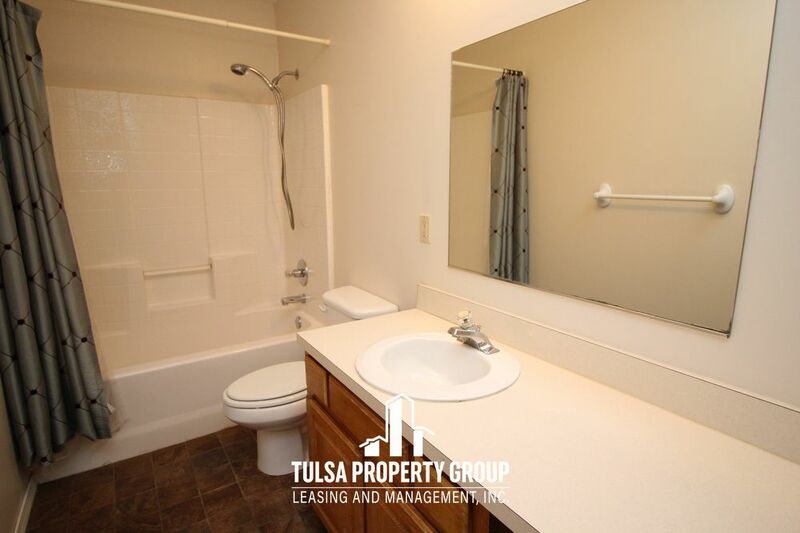 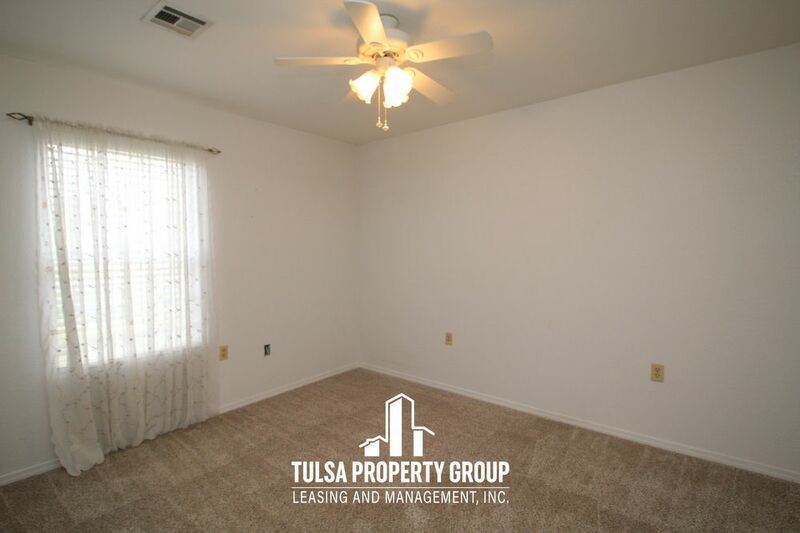 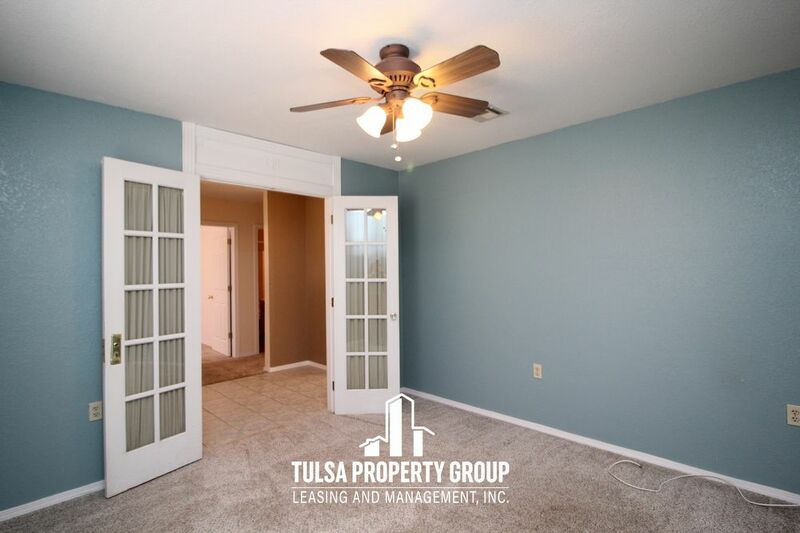 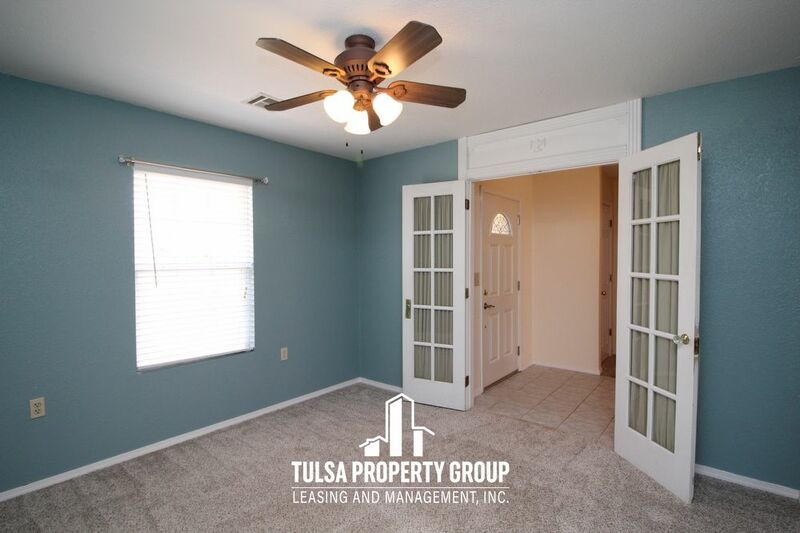 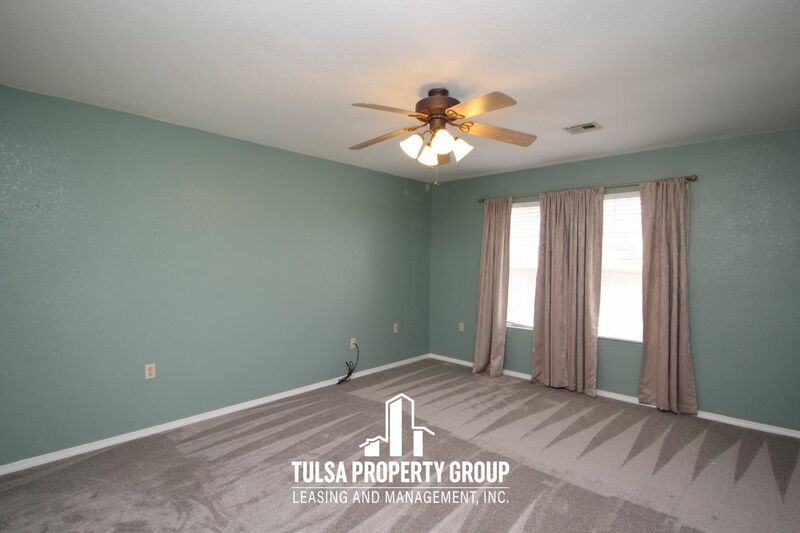 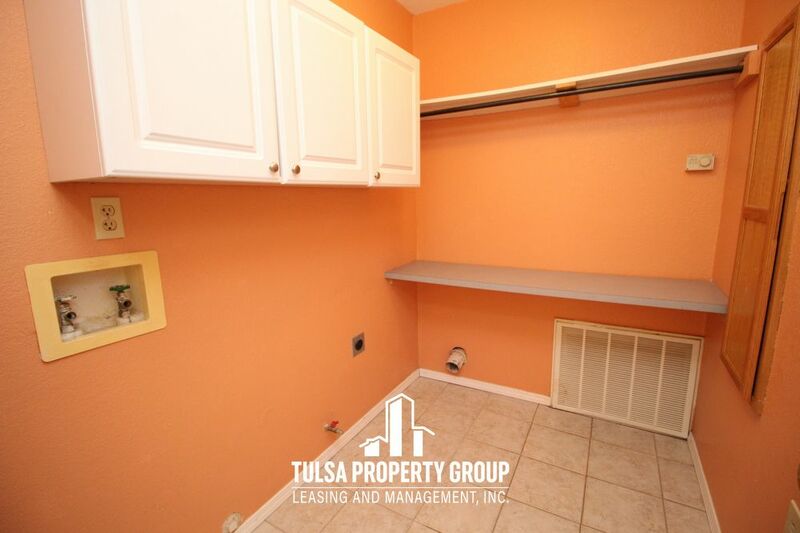 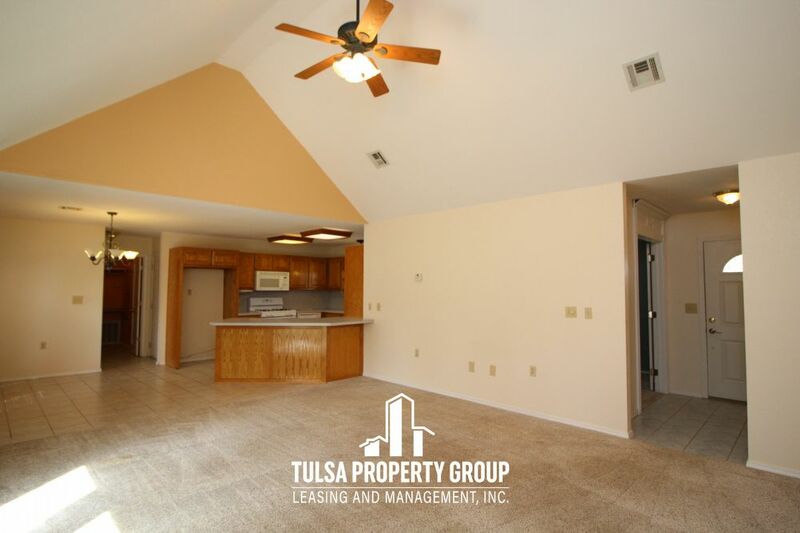 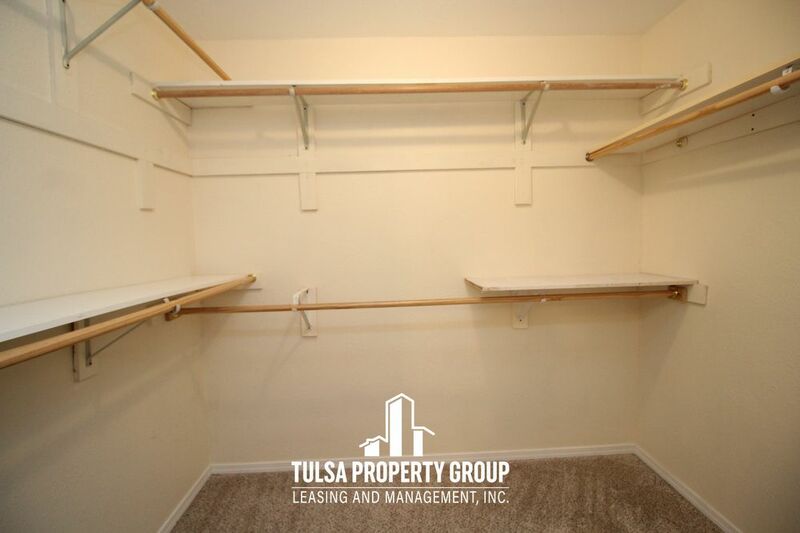 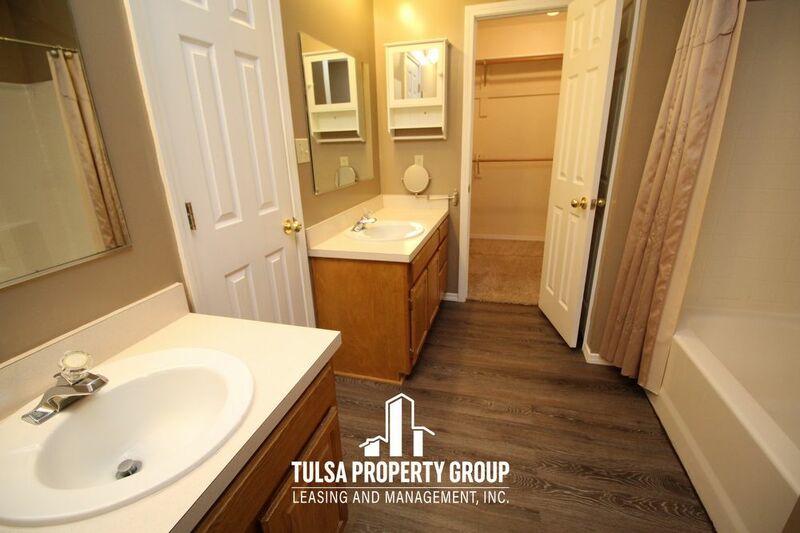 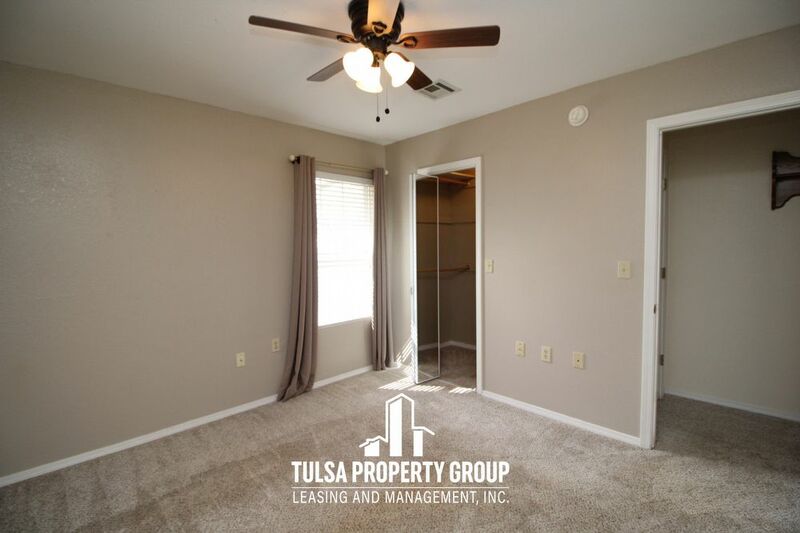 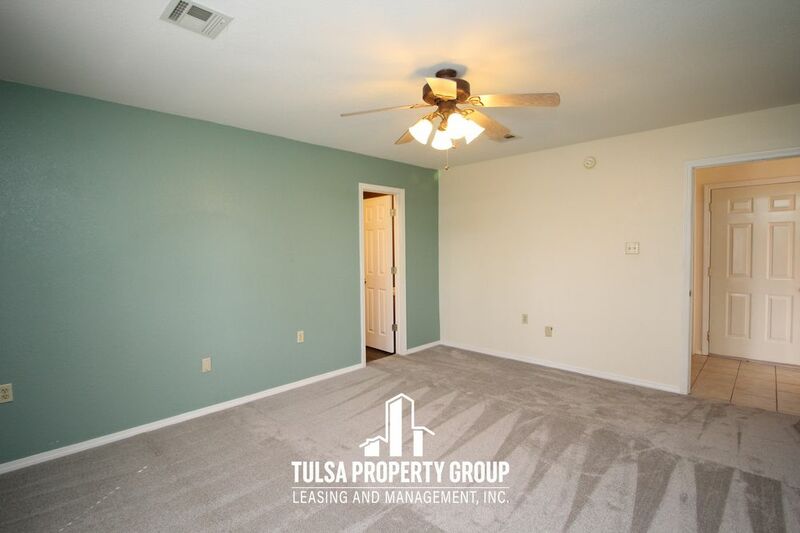 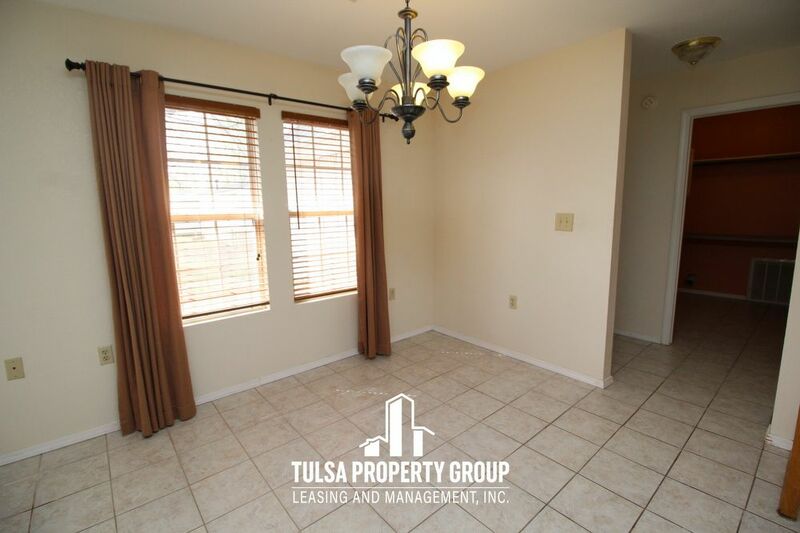 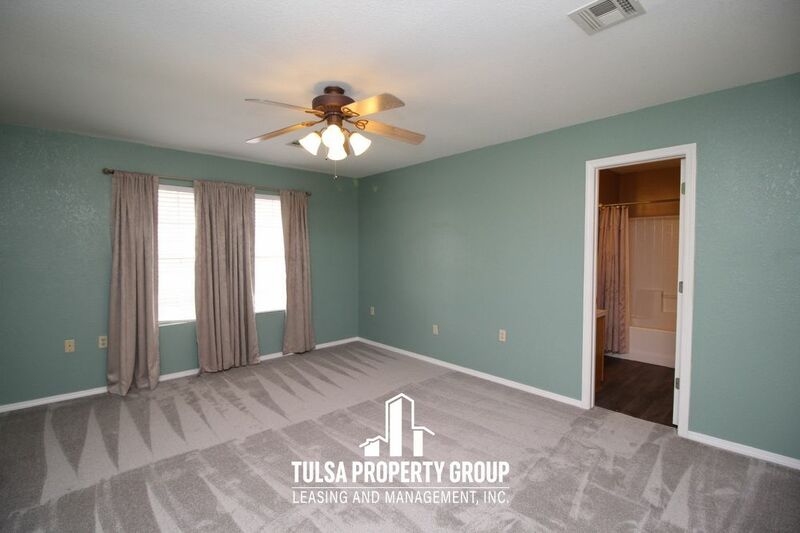 Tulsa Property Group Leasing and Management, Inc.